So how can business automation software, help to organise the business of a Virtual Assistant? As mentioned earlier, as a Virtual assistant you probably have many clients you are working for. This can get tricky when you need to remind yourself what work is due and from who! With automation software like Smarty, organisation is made easier. A tool like Smarty PA can help you set up all your assignments that will show up on an easy to read file. 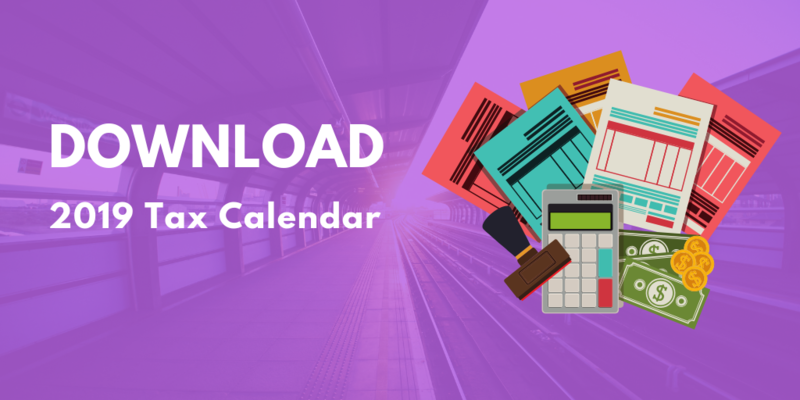 Simply give the task a title (include the employer’s name as it may help with organisation) and choose a date and time that the task should be completed. The key to automation is that it does the reminding work for you, tasks that still have time to be completed appear in blue and any overdue tasks will appear in red. Watch these 2 videos, and in under 1 minute, learn how to complete tasks and add your own timesheets. Similarly linked to organising tasks, Smarty Calendar is an easy way to view your upcoming meetings and appointments. Easily add any events, appointments, or important tasks onto the calendar. Once you’ve logged in you get an overview of your work schedule for an entire month keeping you well organised and on top of your work schedule. Automation software, like Smarty, is revolutionary for the business of a Virtual Assistant because you can organise your personal business on there as well as the business of your employee. What we mean is this, in the above examples we gave an insight on how you, as a VA can personally use automation software, but automation can also help your clients. Perhaps one of the biggest tasks as a Virtual Assistant is sending out emails for clients. To add to that, you’re probably using an entire different software to send out these emails. Business automation software that is all-in-one is a real gem for VA’s as you can automate emails using the software. Smarty Email gives you all the tools you need to create professional emails in a few easy steps. To start, you need to give the email campaign a name and add all your recipients then send off the emails choosing from a range of designs. The best part about this feature for a VA is the organisation. By naming the email campaign, this is only for you to see, this way you know which email campaign is associated for each client making organisation easier. Data entry is another time-consuming task for the business of a Virtual Assistant but an area that is important and needs to be done. It only gets more difficult when entering data for different employees. More than typically, you are inputting lead details into a CRM system that you may not even be familiar with and sometimes limiting. Automation software, such as Smarty is simple as it takes storing leads one step further, you can easily & quickly add leads if you have them stored in either an Excel file, from Email, or text file by simply uploading this document, and voila the monotonous task of inputting lead details diminishes. To grow your business as a Virtual Assistant, obviously, there will come a time that you need to generate new leads. If you’re not generating new contacts, then you’re not gaining prospective clients. As we all know, your business can only survive with paying customers. Therefore, finding ways to continuously bring in clients should be a priority for you as a Virtual Assistant. Thankfully, Smarty Software has made lead generation a lot easier. If you want to get a clients’ details, you can easily create a landing page with a data capture form. The best thing about this is that you don’t need a to have a website to have a landing page. Smarty Landing Pages allows you to create promotional pages in a few easy steps. The first part is creating your lead capture form. Choose what information you want to receive from those browsing the page. Your best bet is just to request, name and email address, and company industry. In this next phase, you will structure the page. Choose the formatting you like best, customise the content, and finally preview the completed page before sharing the link everywhere! Another way is Smarty’s useful Smarty Network feature. Adding your business services to this network is a great way to gain prospective clients as the network provides you with a directory full of local businesses. If you add your business to the directory, others will be able to find, message and connect with you making networking a lot easier. Look how easy lead generation has become! The Smarty platform is the ideal platform for all Virtual Assistants!